GNS3Vault is offering you Cisco labs and scenarios that you can download and use with the GNS3 / Dynamips software. My goal is to have a full range of labs to study for CCNA, CCNP and even CCIE. Besides “full” labs there are also plenty of labs focusing on a single technology like Frame-Relay, RIP, OSPF, EIGRP but also BGP, MPLS and many other technologies! Different levels of difficulty, there’s something for CCNA, CCNP and CCIE students. Books that will help you study in case you get stuck. Can’t find what you are looking for? Let me know and I’ll build it. 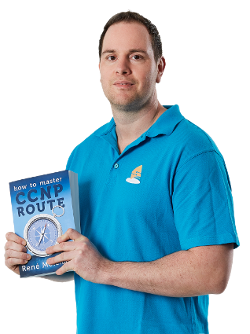 The largest collection of GNS3 Cisco R&S labs on the Internet. And the best thing…all labs are FREE! Interested? Take a look at the Labs or read one of my books. Good luck, enjoy studying and I welcome you to the world of networking!